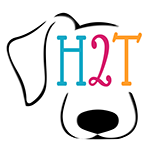 Head To Tail Pet Salon offers a complete line of fine grooming services to bring out the best of appearance and personality of your pet. We work carefully, never rush, and do not overbook appointments. We always take our time to do it right. 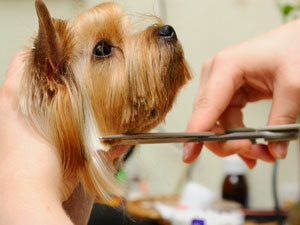 We will assign your final price in person once an assessment to the pet's coat has been completed.